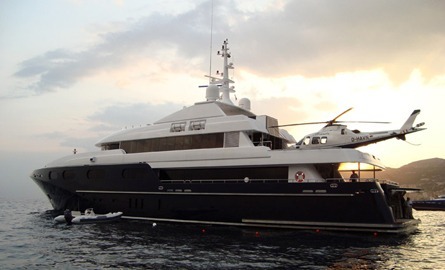 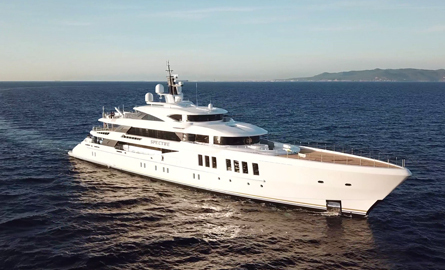 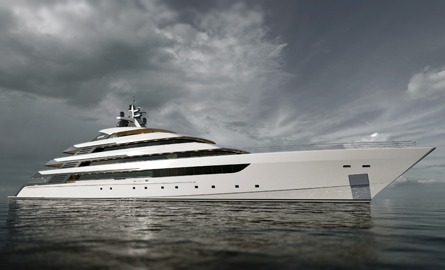 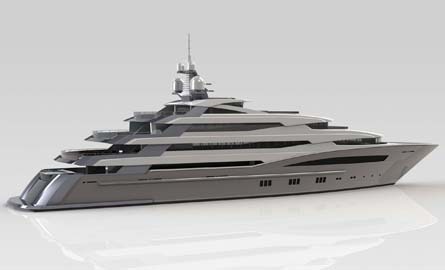 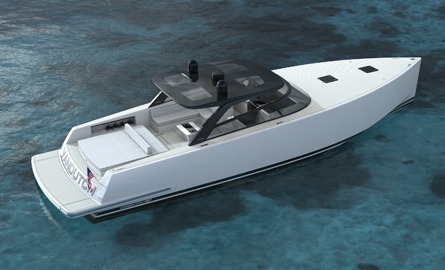 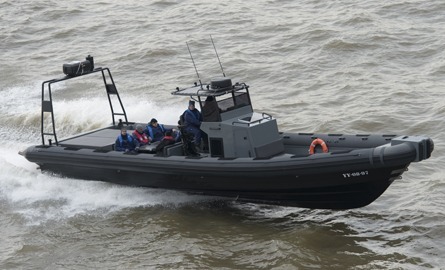 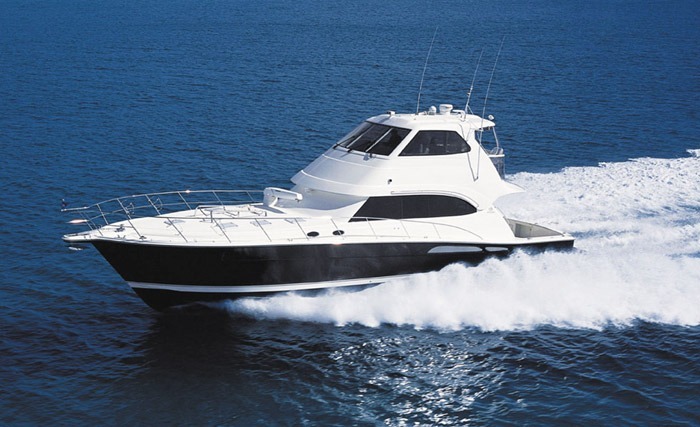 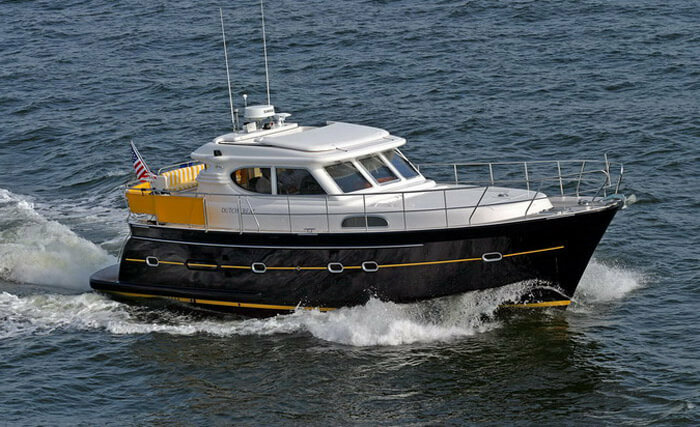 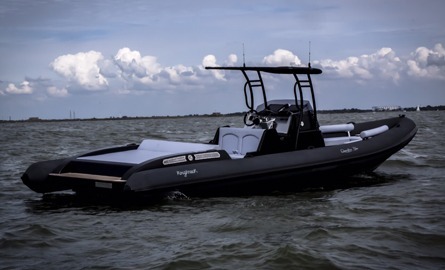 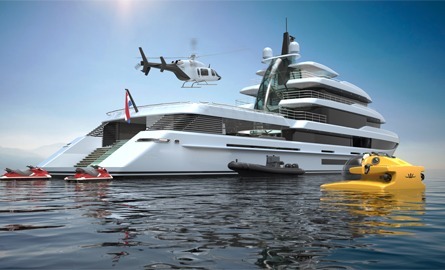 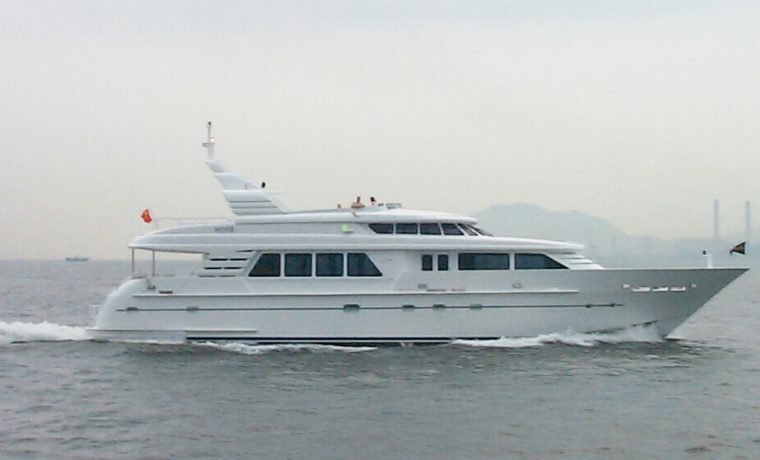 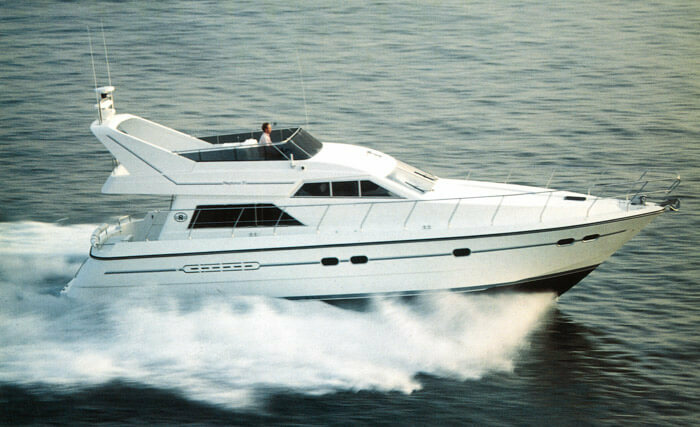 This unique vessel was custom designed and constructed to meet every specific requirement for its high profile client. 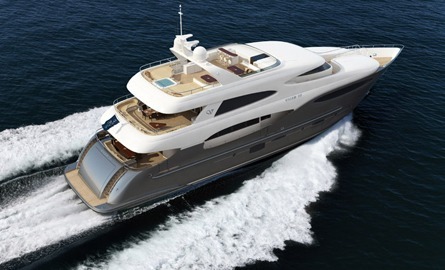 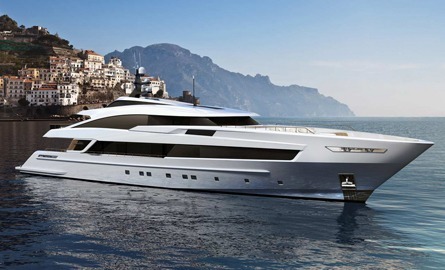 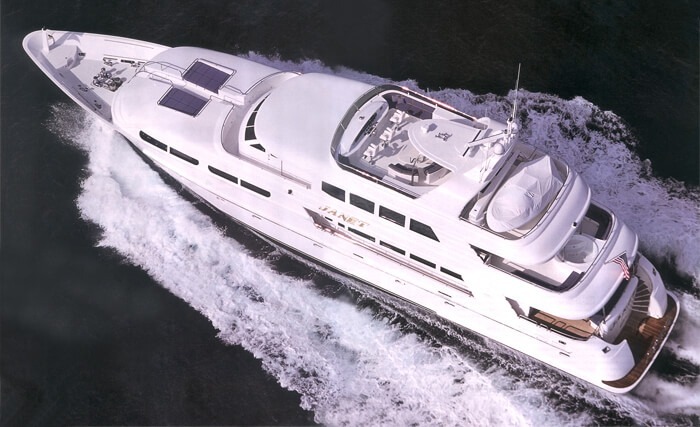 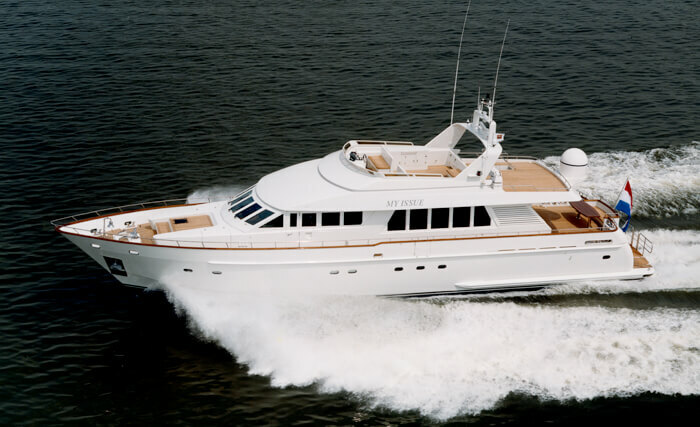 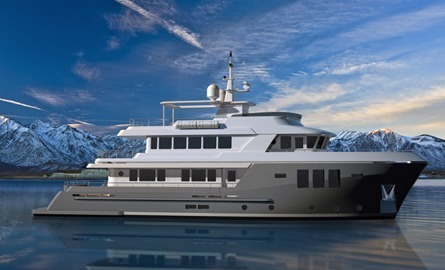 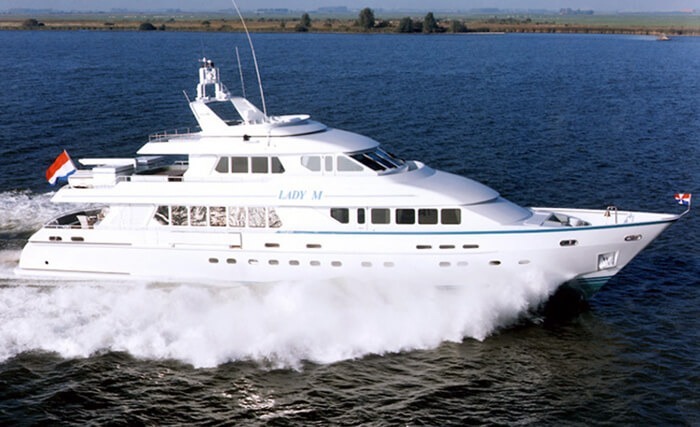 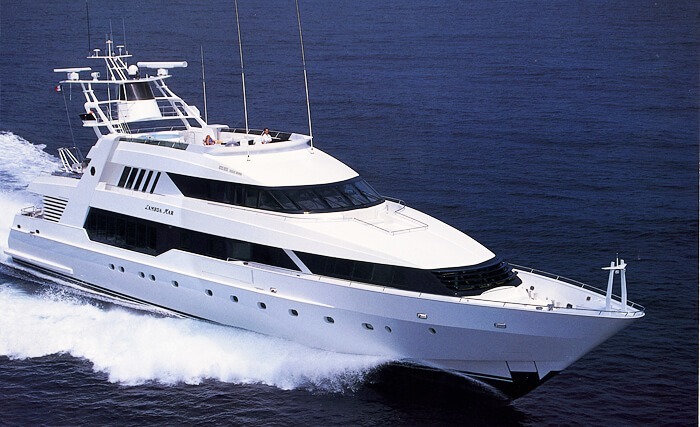 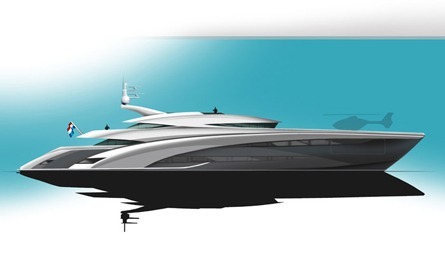 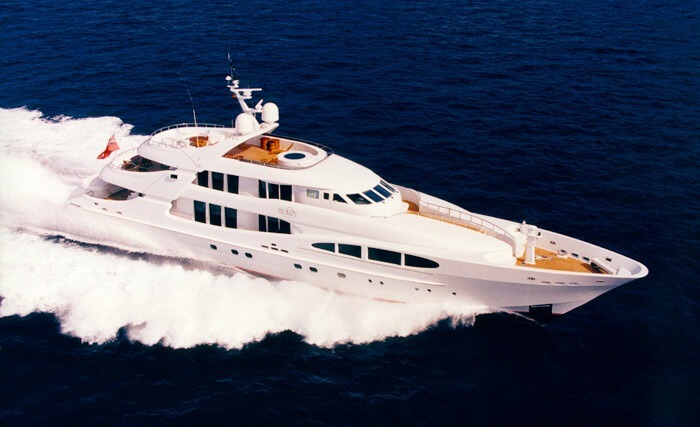 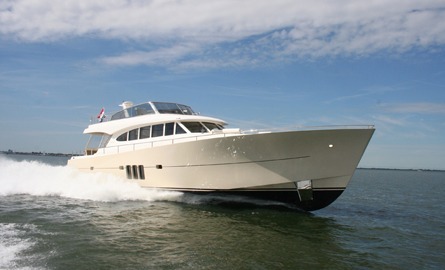 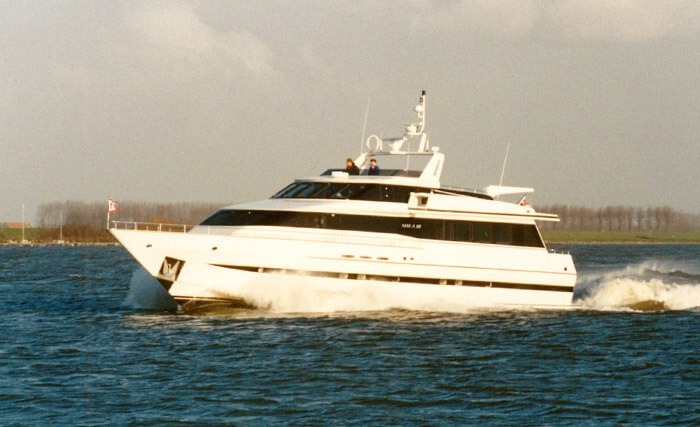 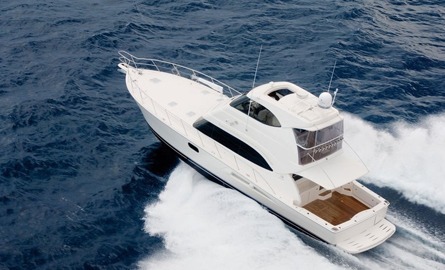 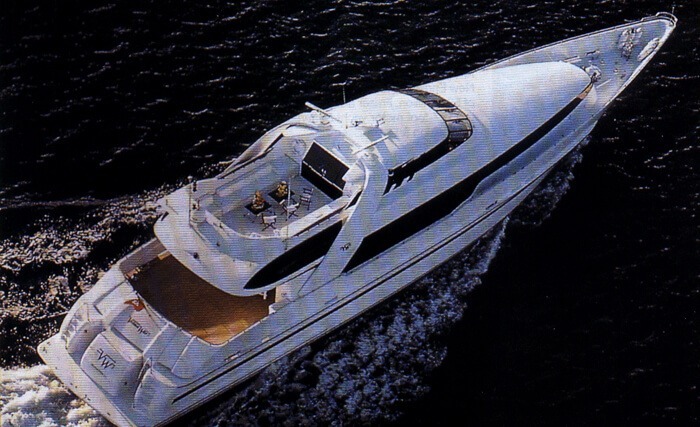 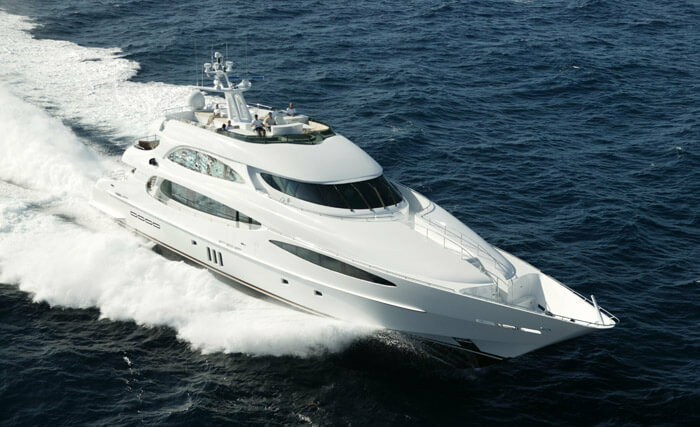 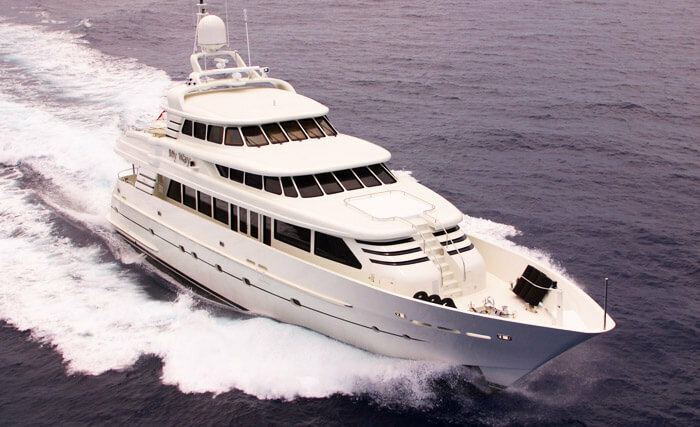 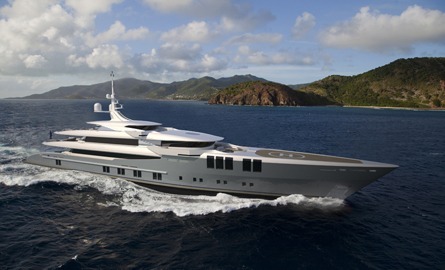 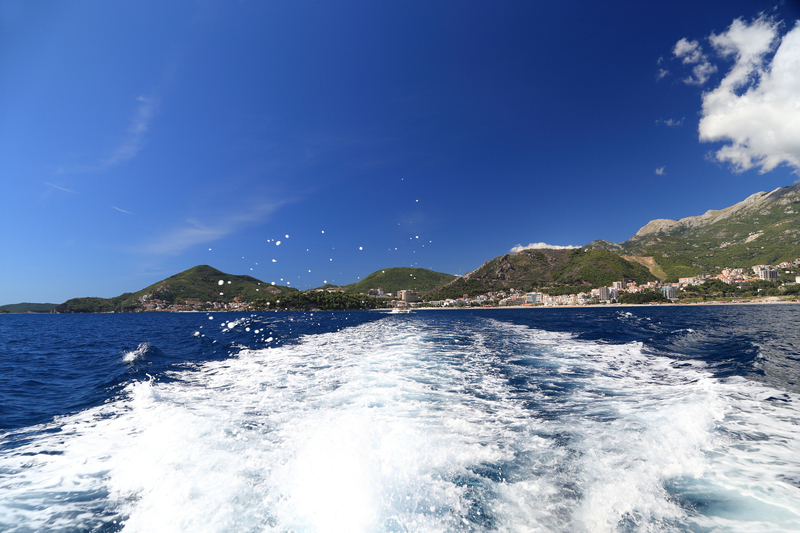 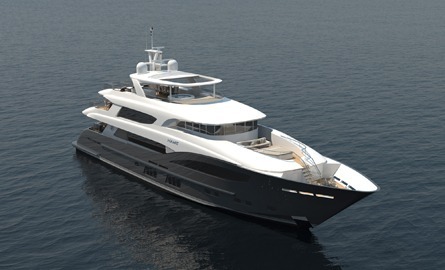 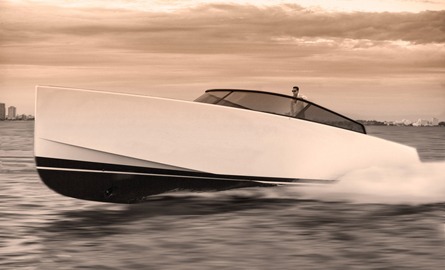 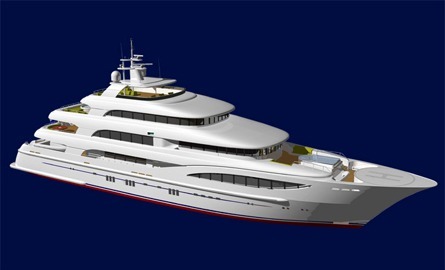 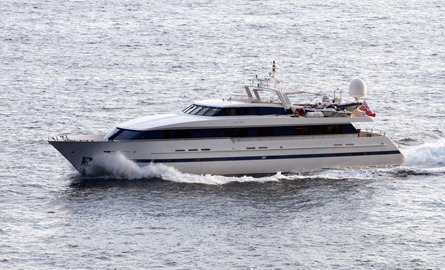 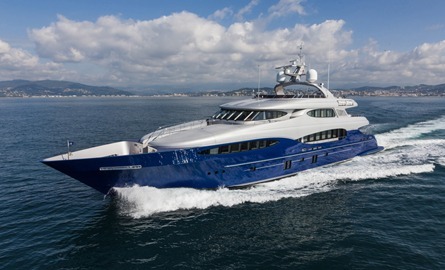 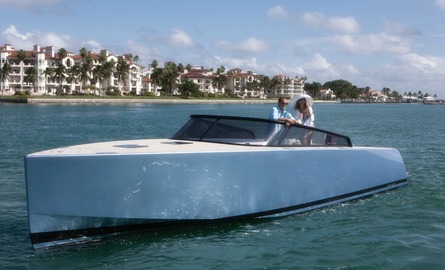 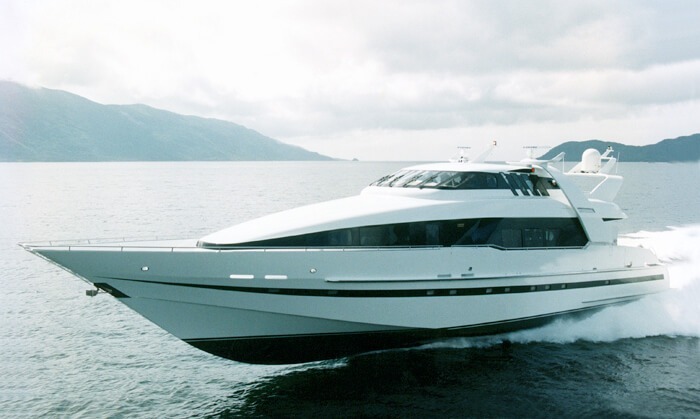 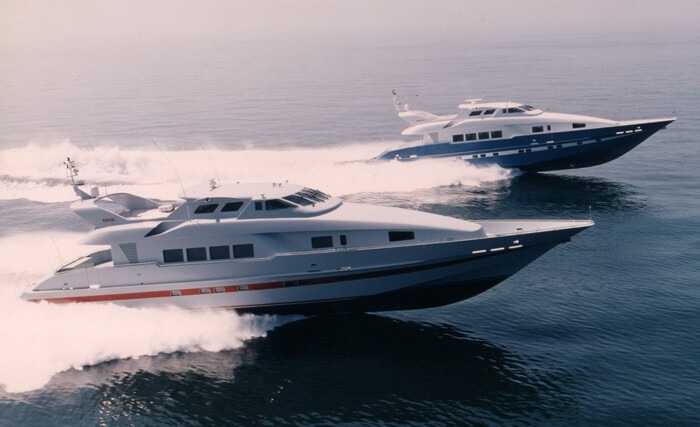 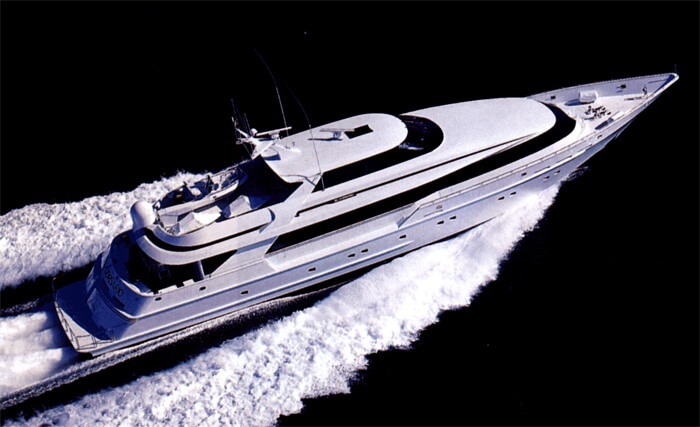 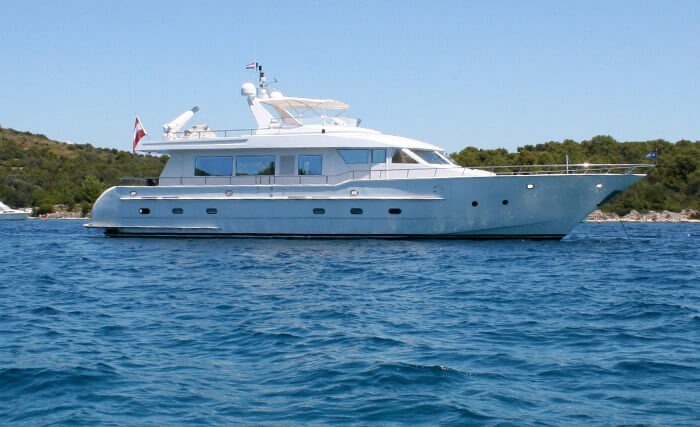 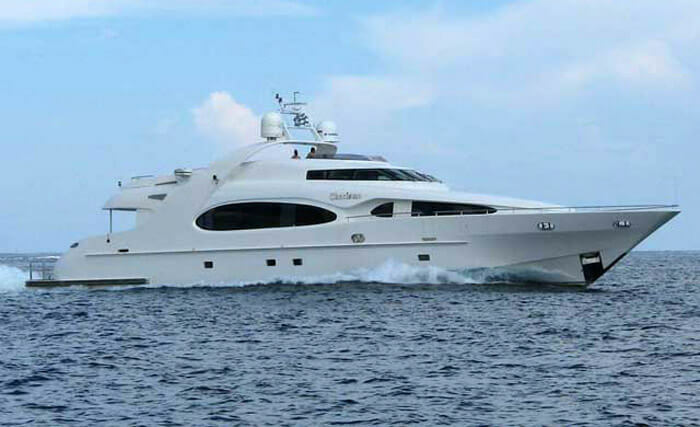 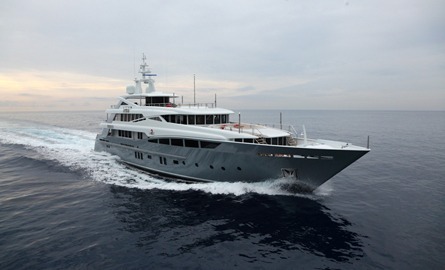 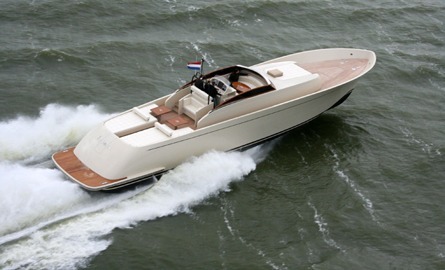 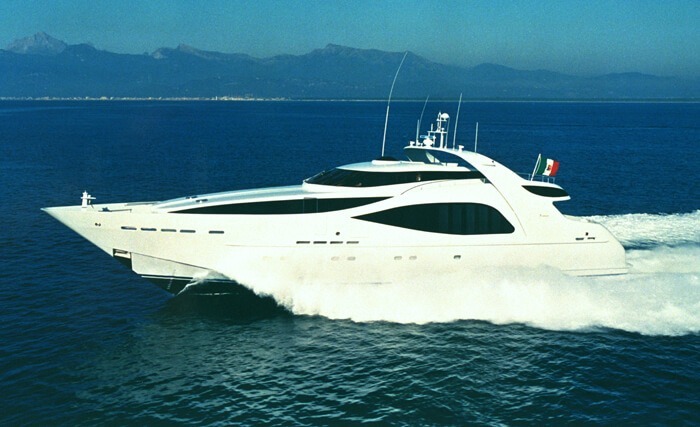 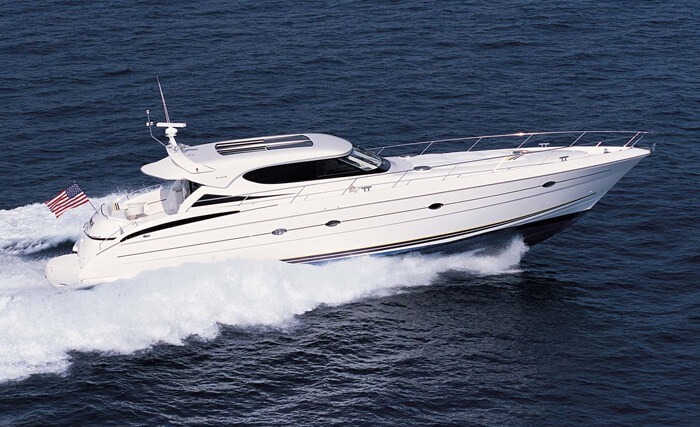 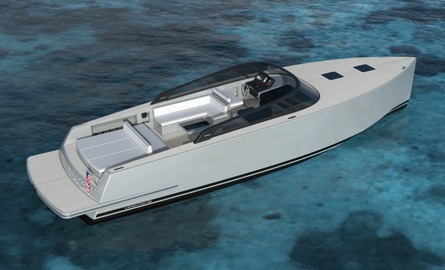 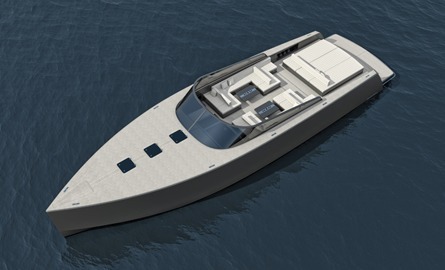 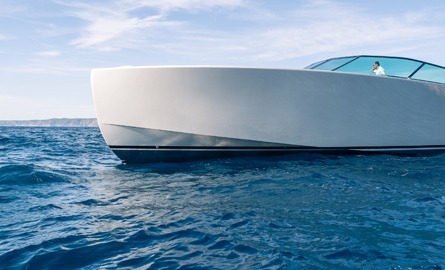 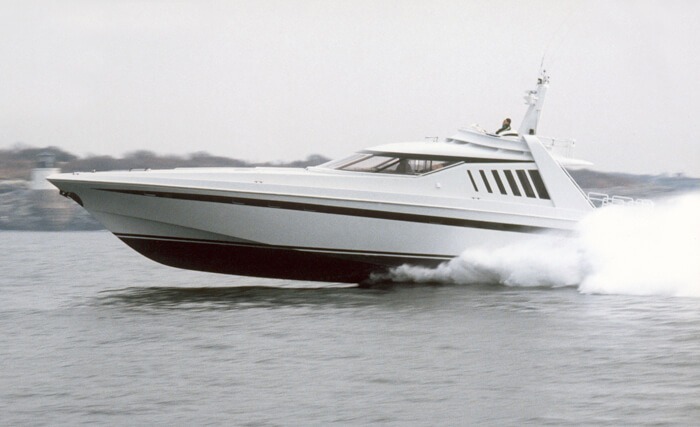 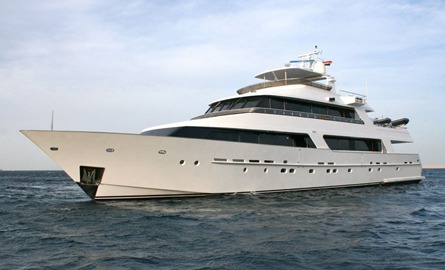 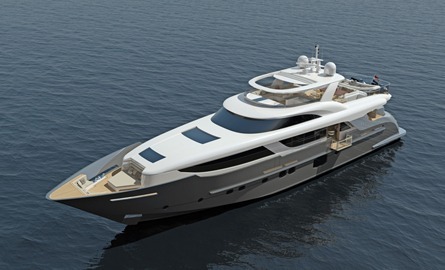 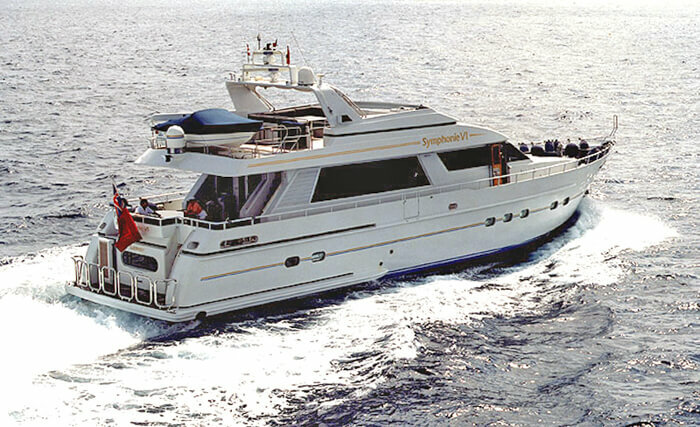 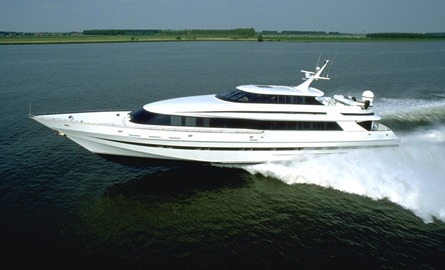 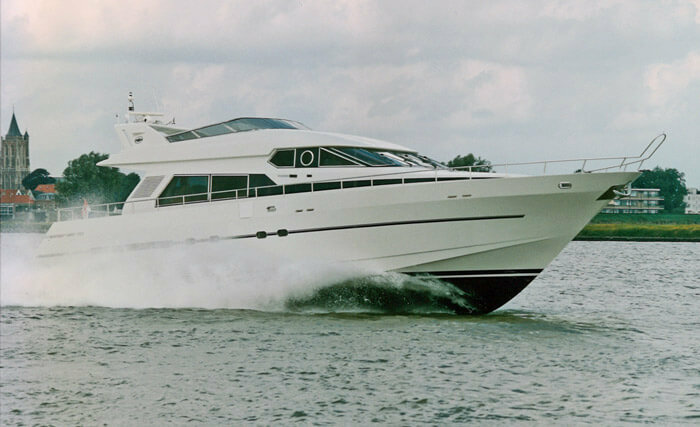 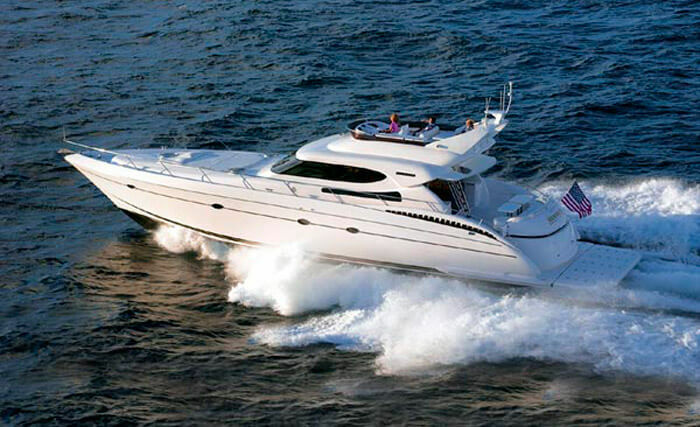 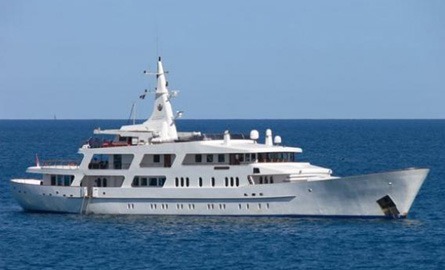 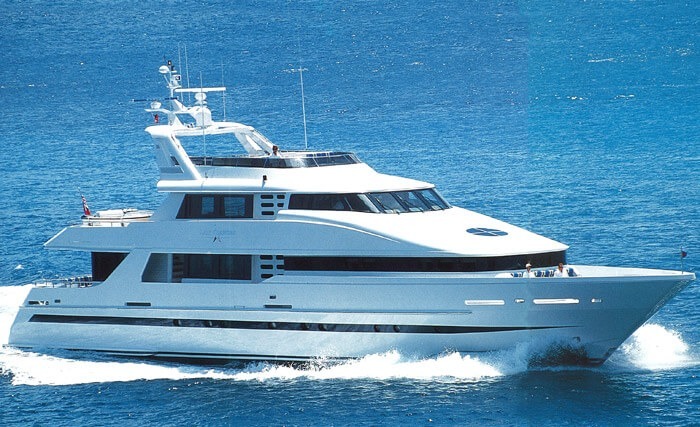 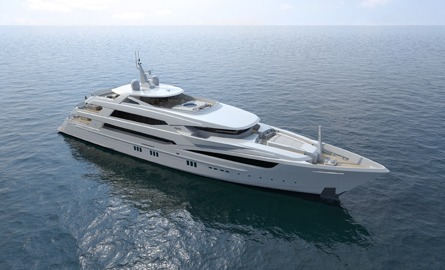 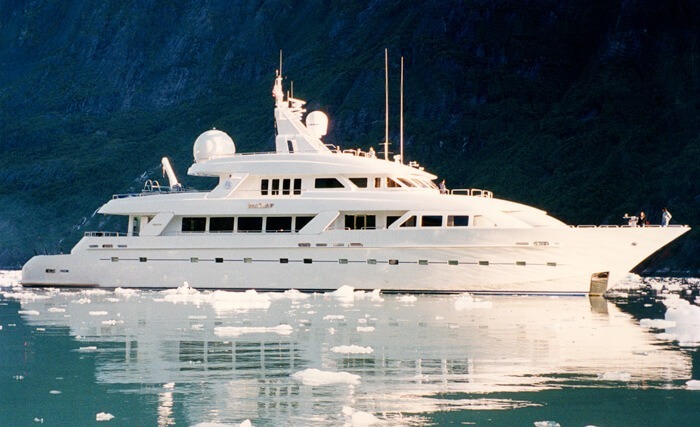 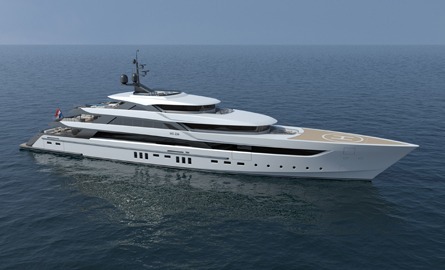 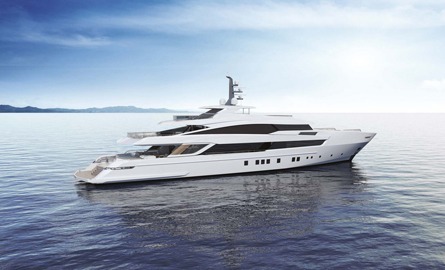 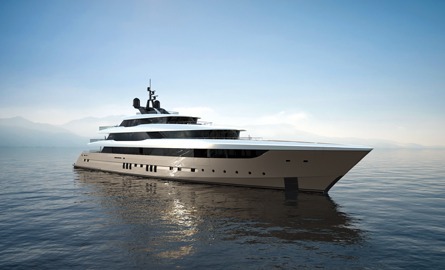 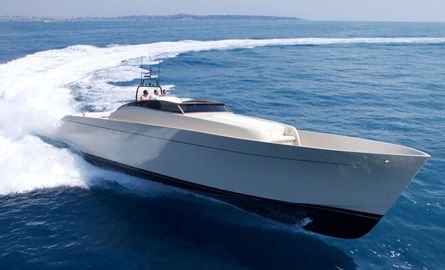 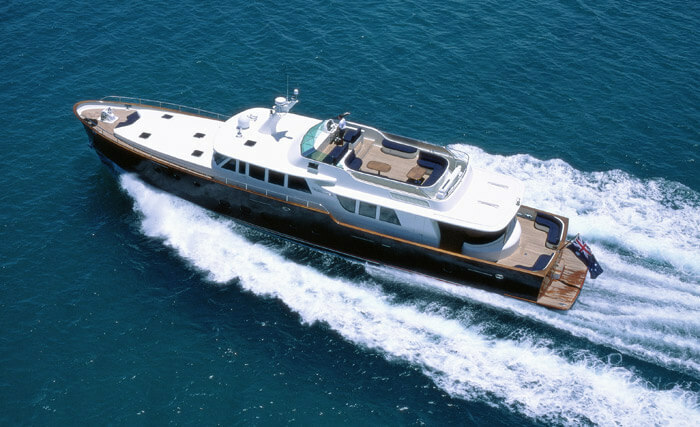 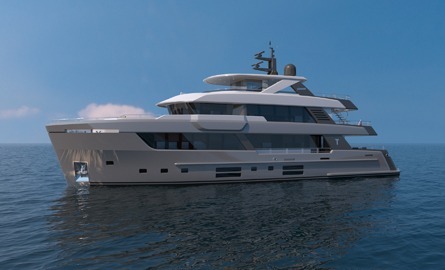 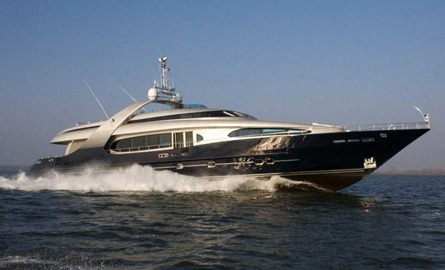 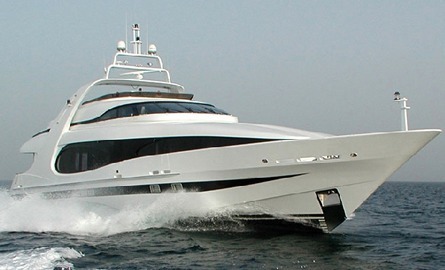 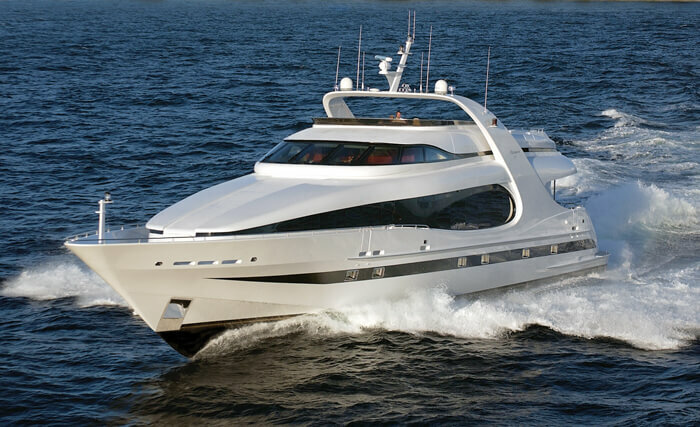 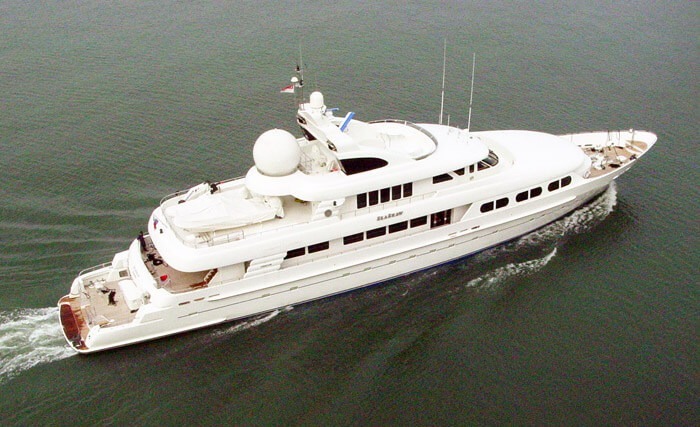 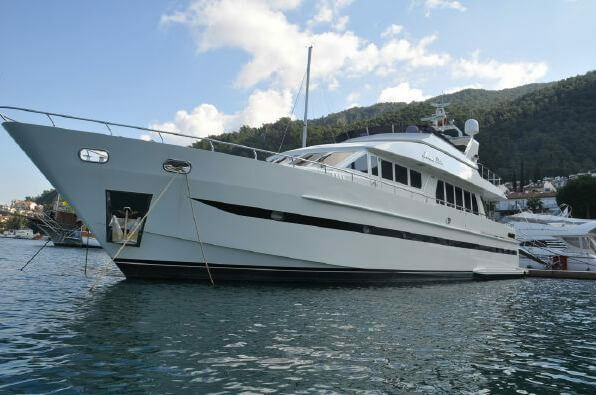 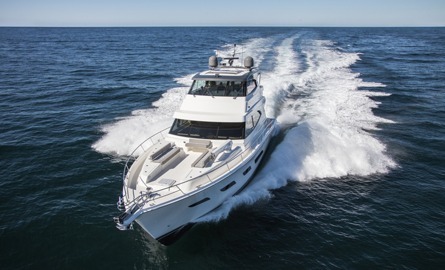 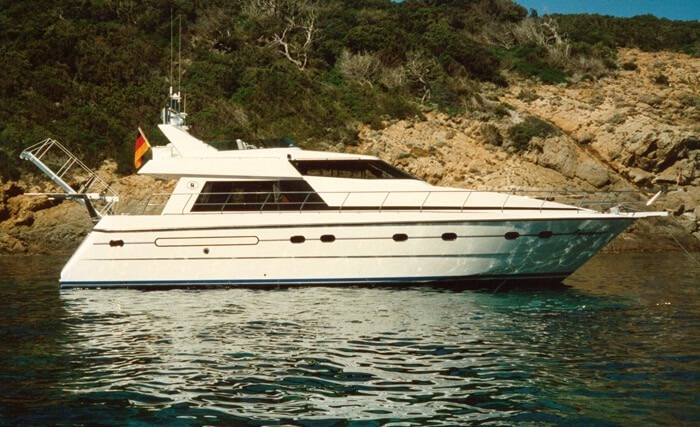 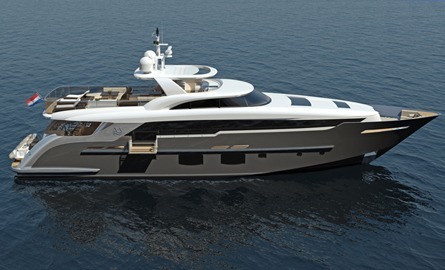 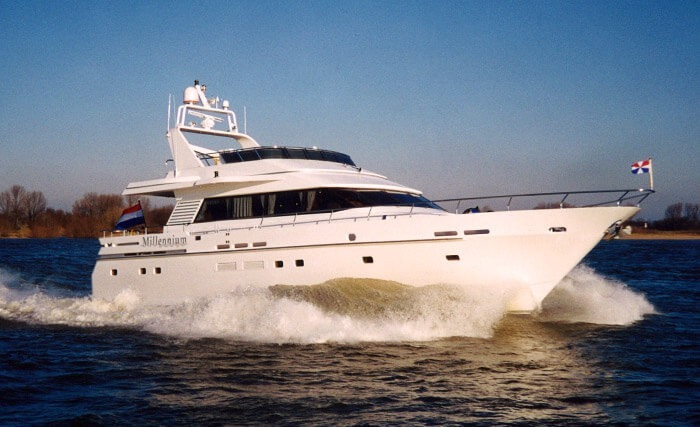 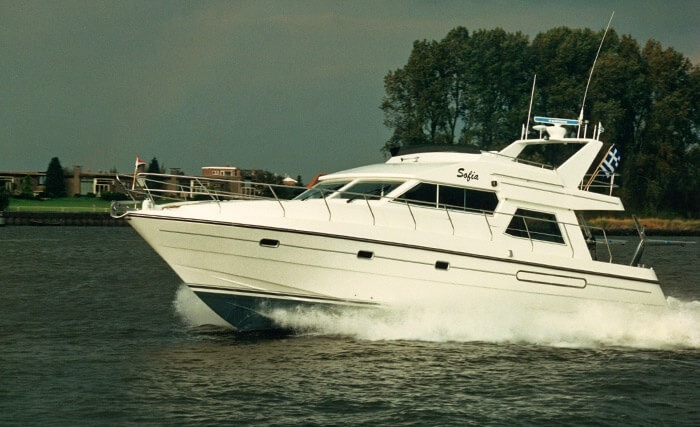 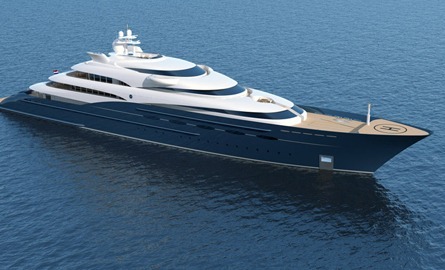 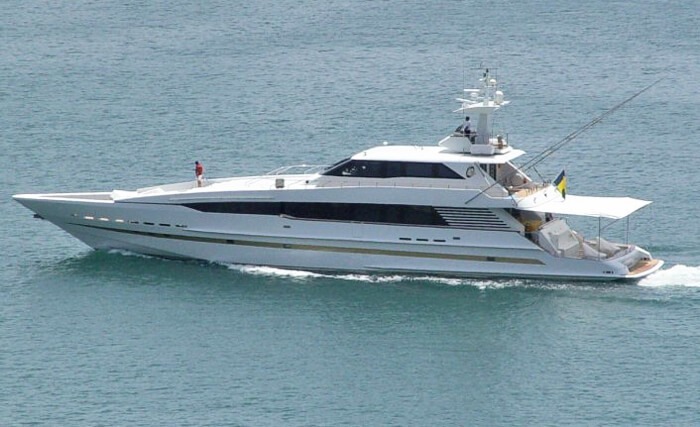 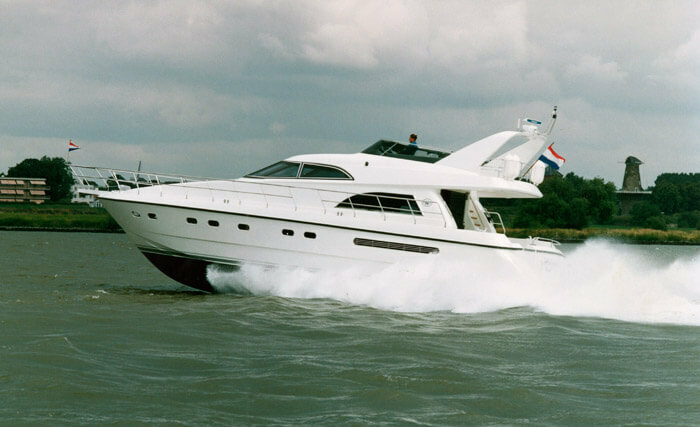 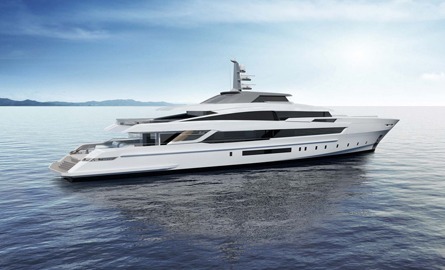 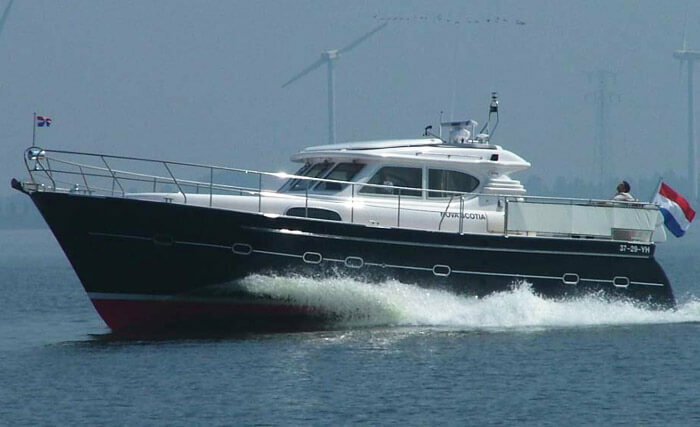 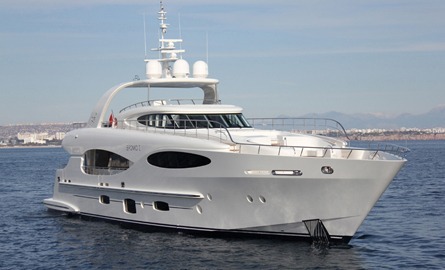 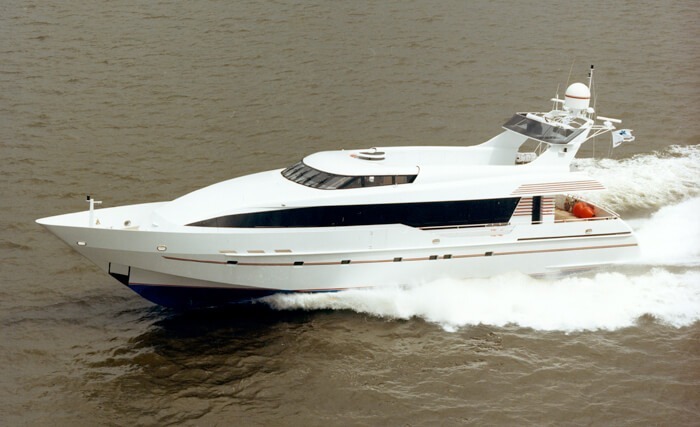 The client's brief was to deliver a long range, fuel efficient, world class motor yacht. 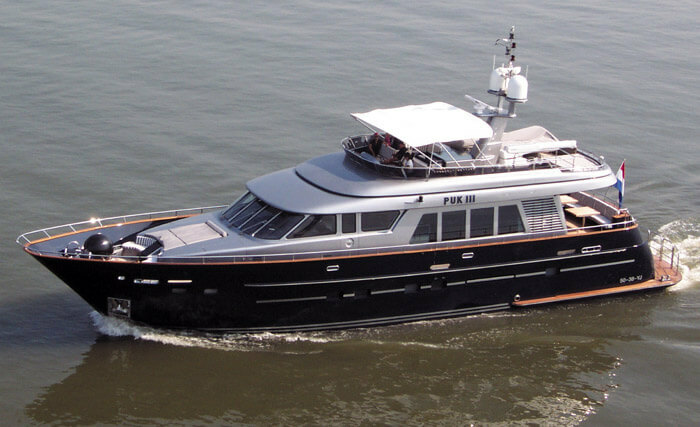 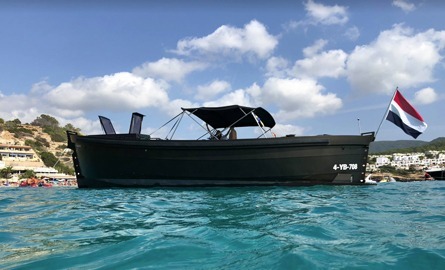 The vessel incorporates fine details of craftsmanship from the black painted hull, in-laid timber interior and its custom stainless steel flybridge screen, she is a true classic. 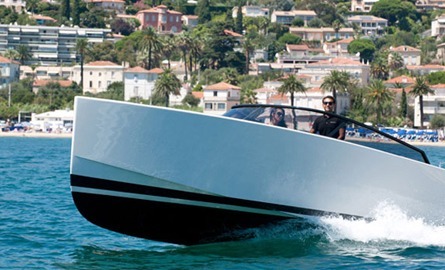 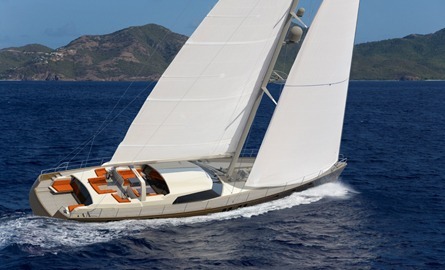 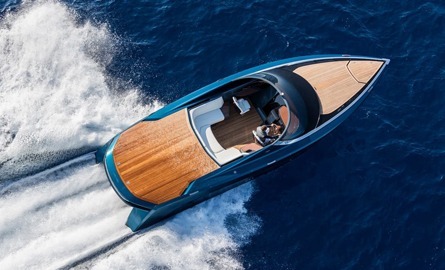 The style of the Azzura 100 is from a by-gone era brought to life with modern day construction methods and systems to deliver a true classic for its discerning owner.